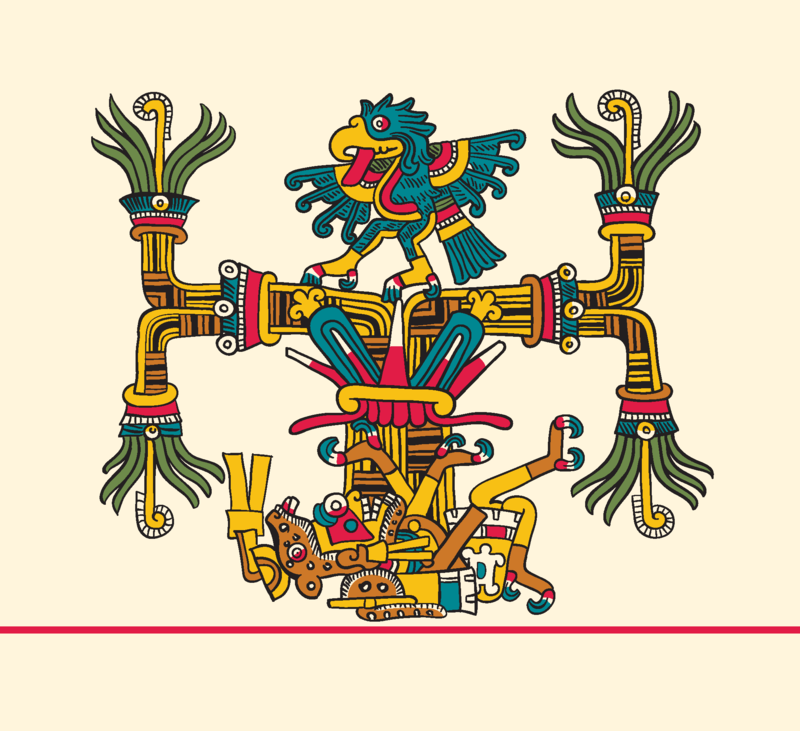 My peer-reviewed article, “Case Study for Development of a Visual Grammar: Mayahuel and Maguey as Teotl in the Directional Tree Pages of the Codex Borgia,” can be viewed in its entirety online here. I will be expanding this work into a guide for community members, students, and scholars throughout the coming months. 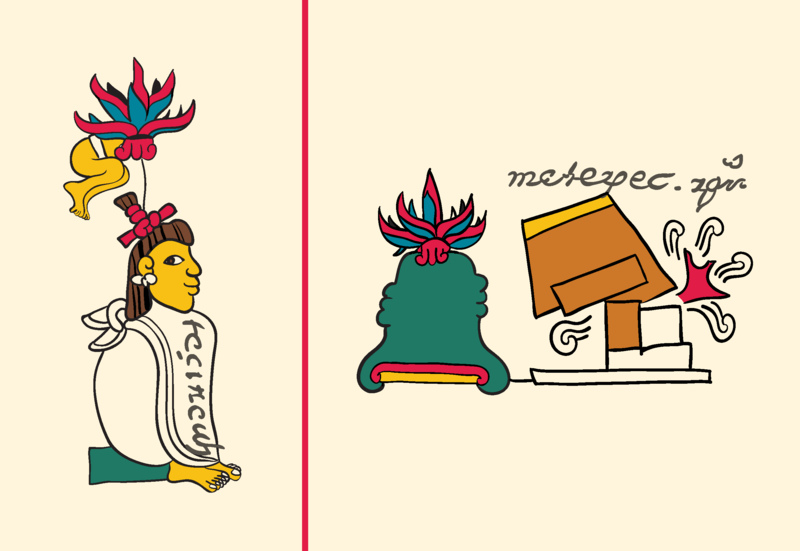 All images are restored versions of artwork originally drawn by Native Mesoamerican artists. They have been digital redrawn by Justin McIntosh. NO rights are reserved. Open Source. I want to thank all of the people who came to hear and see our NACCS panel. We had an amazing turnout, and quite a few people expressed their thanks to us for the new knowledge that we shared. I especially want to thank Natalie Avalos Cisneros and Andrea Medina Riancho, who also shared their extraordinary research, Cecilia Piñeda, who lead us all in a wonderful workshop, and Dr. Gerardo Aldana, who brought us all together. Here we are at the conference. 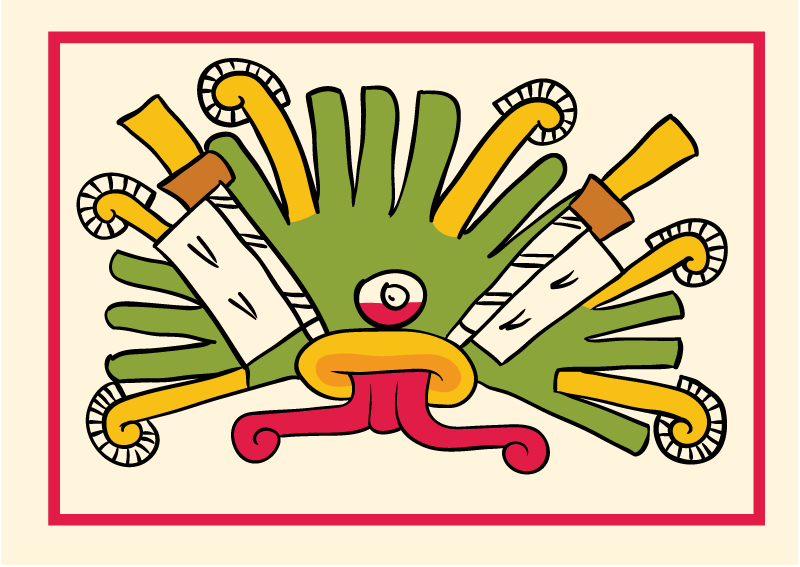 In my presentation, I gave a step-by-step explanation of how I have read Mayahuel as maguey (and vice versa). 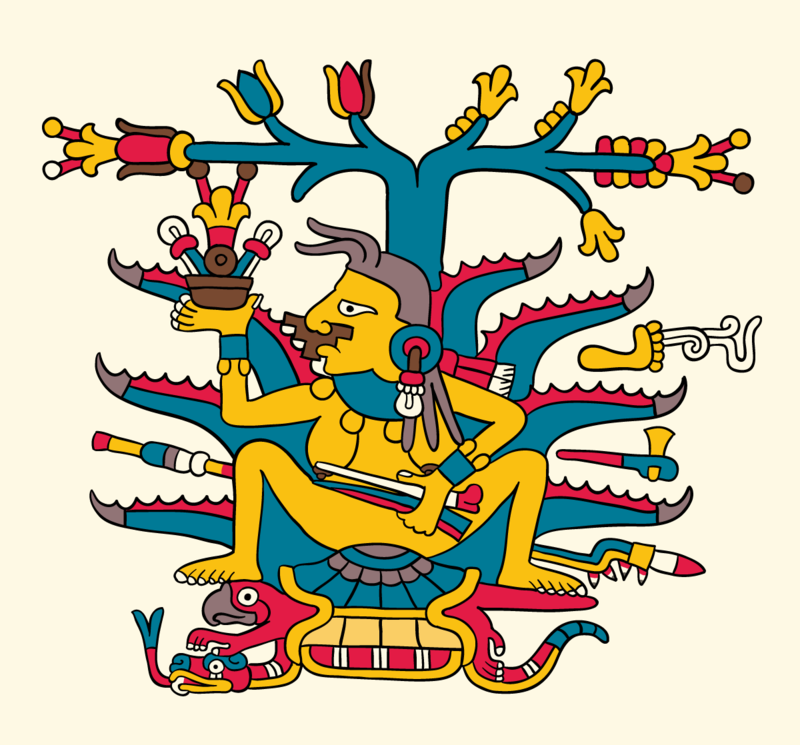 Through an examination of the Codex Borgia and other codices (Mendoza, Vaticanus B, Mapa Tlotzin, Laud), I traced the meaning of Mayahuel/maguey from her role as the mother of corn, to her role as the original sustainer of Mesoamerican sedentary life, to her ideological significance as one who overthrows others and the land. 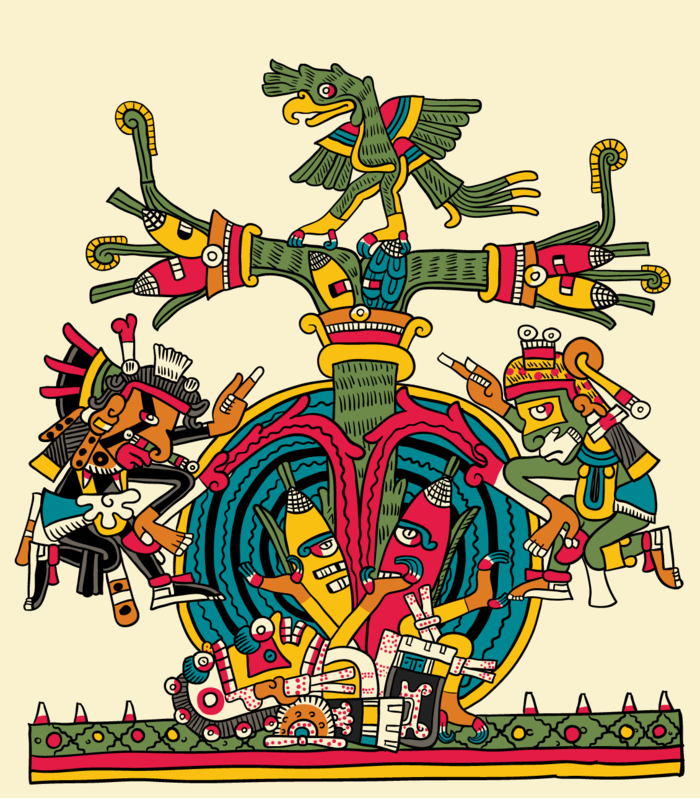 I explained that understanding her role in imagery or, more accurately, in the pictorial language for Mesoamericans, has tremendous implications in how we can use and understand the art of the Chicana/o Movements and within popular culture today. 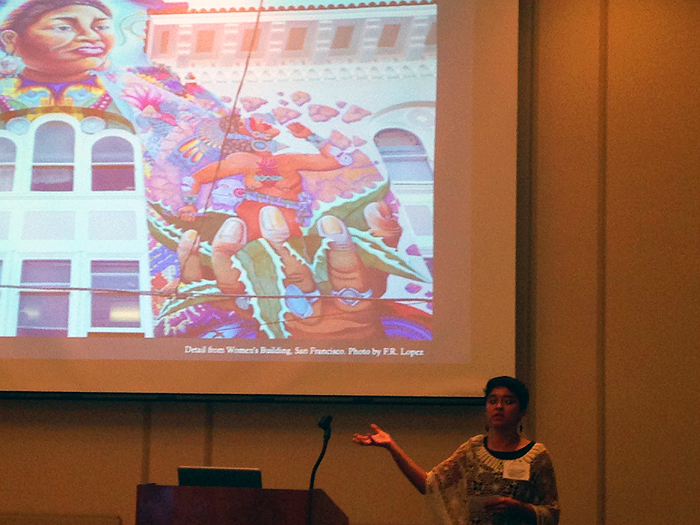 In this photograph, I am talking about Mayahuel’s appearance as the mother of (or perhaps as an aspect of) Coyolxauhqui in a mural on the Women’s Building in San Francisco. NACCS presentations lasted three days, but with over 400 speakers and multiple panels going on at the same time, the time was short. Although I had the pleasure of attending many of the sessions, I regret that I wasn’t able to attend them all. Luckily, there is always next year. 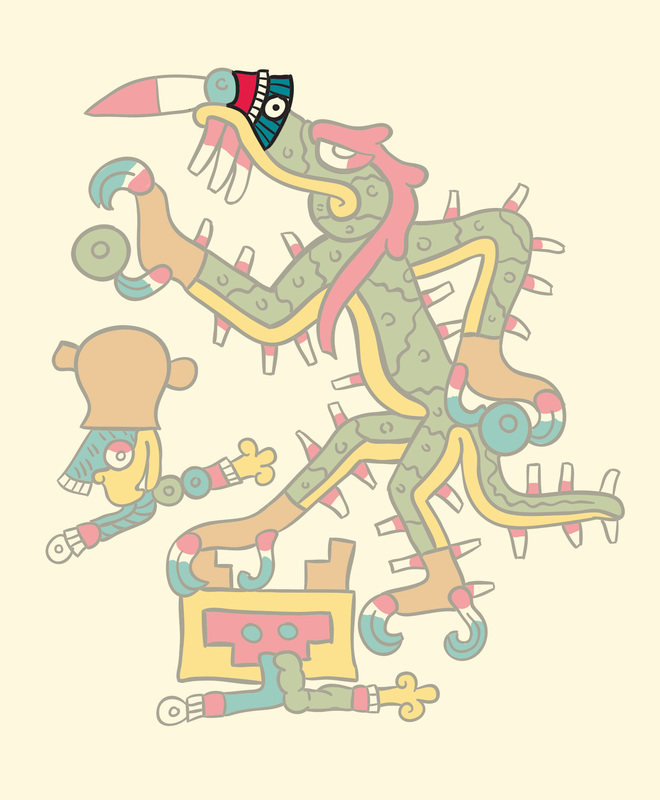 On April 10, 2014, Felicia Lopez will be presenting on Mayahuel and Maguey as a case study in the Visual Grammar of the Codex Borgia. She will be there as part of a panel on Indigenous identity and spaces. 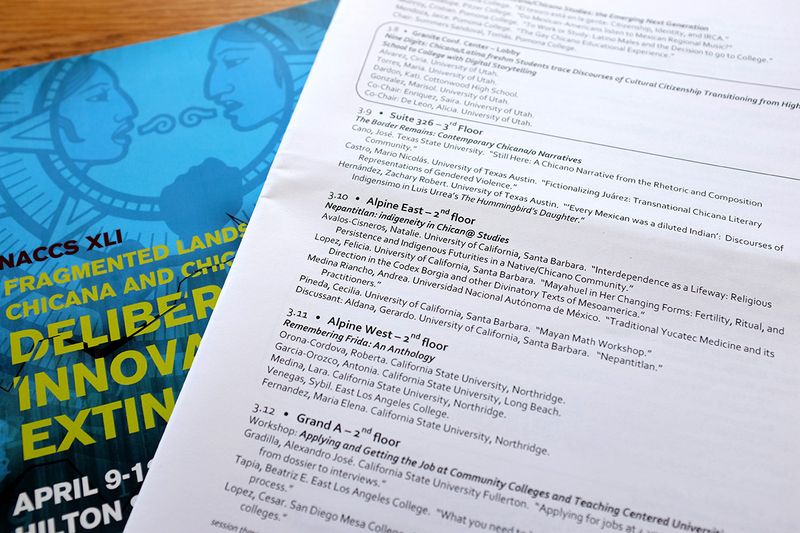 This year the National Association for Chicana and Chicano Studies (NACCS) Conference will be held in Salt Lake City, Utah, from April 9 through April 12. More information about NACCS and the upcoming conference is available through their website.